Our planet is at a critical point in time. We understand more than we ever have about our planet, yet it is at even more of a threat. Today, an increasing number of people find themselves defending their homeland, their villages, from corporations or state-run enterprises that seek to destroy it for their own profit, regardless of those affected. Around the world people have lost their lives for protecting a wide range of environmental values and human rights ranging from the exposing of waste-dumping, illegal deforestation, land grabs, to opposing the construction of polluting coal plant. 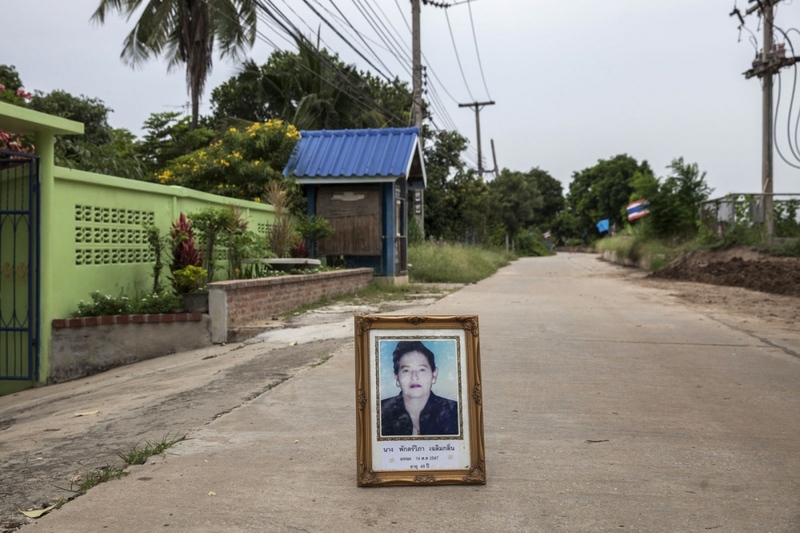 In Thailand, research by NGO Protection International documented over 50 cases of Human Rights Defenders (HRD’s) having been murdered or abducted in the last 20 years. This make’s Thailand one of the worst offenders in terms of violence against HRD’s including a system of impunity putting community-based HRDs at high risk of violence and injustice. Across the country people who have become obstacles have simply been removed. Many perpetrators go unpunished as the influence of the powerful can easily override justice. The effect of such an assassination on a small community struggle can be devastating. This project is a tribute to those Thai Human Rights Defenders who have lost their lives over the last 20 years. 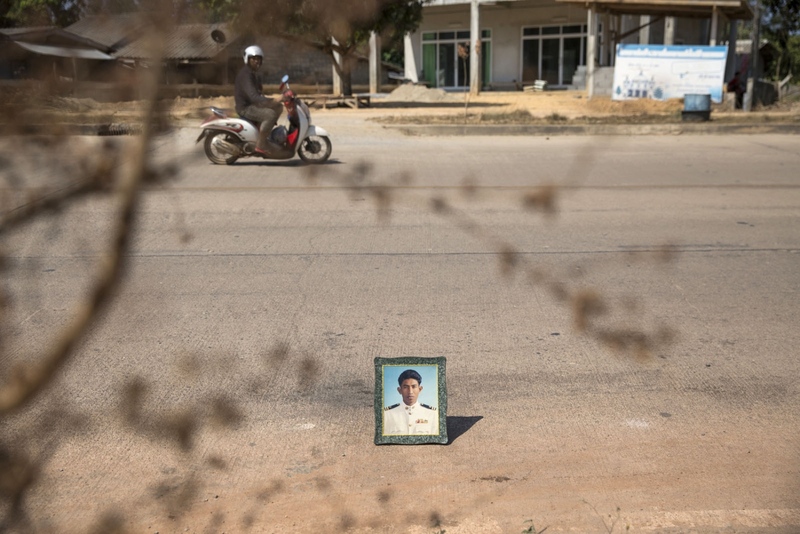 The photographer did so by driving almost 10,000km, visiting the families or friends of the victims and requesting a portrait of that person. 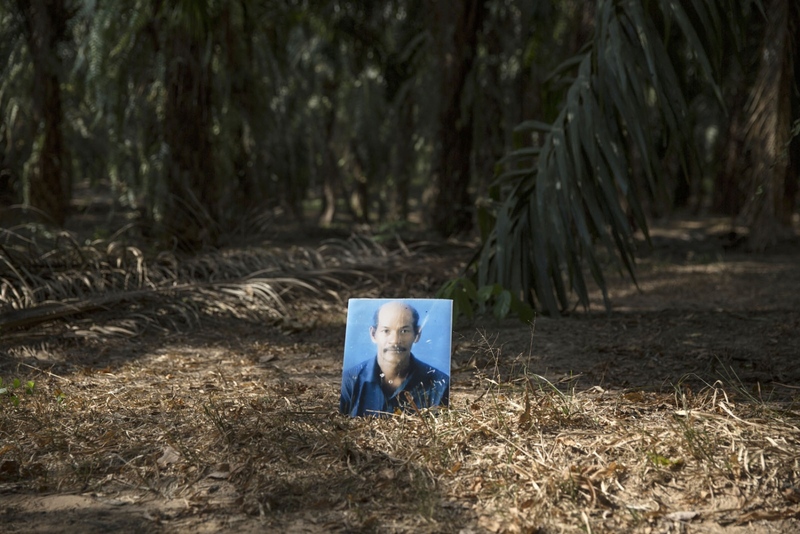 The portrait of the murdered HRD was then taken to and placed at the exact place where she or he were murder or abducted, representing the last time they were ever seen alive. It is vital, for the victims and their families, that their fight and their death should not be forgotten and left un-recognised. Ultimately, those that abuse their power with impunity must not go unpunished; the HRDs recognition and administration of justice are steps on the path to end these killing. Mr Charoen Wat-Aksorn, 37, was shot dead whilst stepping off a bus. The shooting happened on 21 June 2004 in Bo Nok, Prachuap Kiri Khan Province. He was a President of the Love Bo Nok Association and relentless campaigner against the construction of coal-powered plants in his locality. Mr Ari Songkraw, the vice-President of the Pha Tom Num Conservation Association was shot dead in a rubber plantation on 30 December 1999, in Kanchanadit, Surat Thani province. He was trying to protect the forest from illegal logging. Mr Narin Phodaeng, 67, was shot dead in his petrol station on 1 May 2001. He was the President of the Khao Chaang Klang Thung Environmental Protection and Natural Re- source Conservation Association in Khao Chamao District of Rayong Province. The groups were protesting a mining company working at a nearby mountain. Mr Boonrit Channanrong was shot dead in a rubber plantation on 15 December 2002 in Ta Chana District, Surat Thani province. He was the leader of a local community working to expose illegal logging by National Park officials. 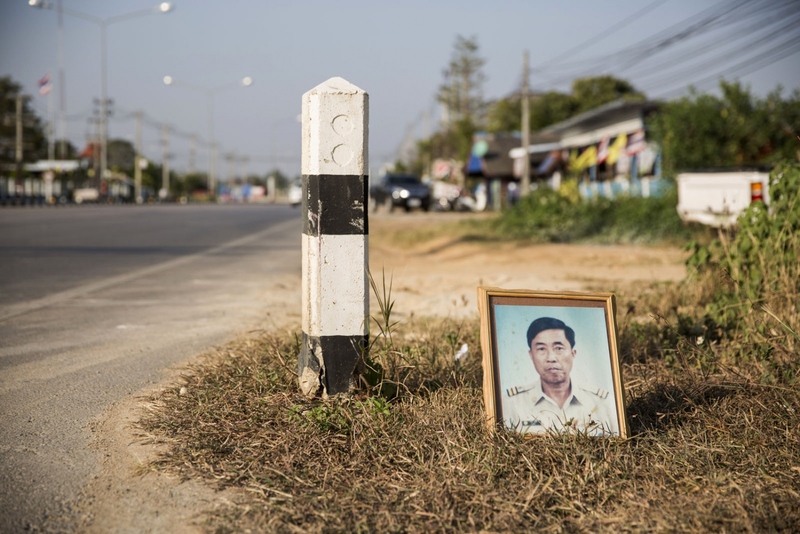 Mr Boonsom Nimnoi, 44, was shot dead on a road close to his home on 2 September 2002 in Baan Laem, Phetchaburi province. He was a member of the Amphur Baan Laem Ocean Conservation Group and a leader of a campaign against a polluting petro-chemical plant. Mr Boonyong Intawong, 42, was shot dead in his house on 20 December 2002 in Baan Rong Ha village, Amphur Wiang Chai in Chiang Rai Province. A leader of a campaign against a mining company, he was targeted after bringing a team from the National Human Rights Commission to see the environmental damage caused by the quarry. Mr Bunlert Duankoda, Dongmaphai subdistrict, Nong Bua Lam Phu province, was shot whilst working in his field after leading a protest over the damage caused by a quarry mining company in 1993. 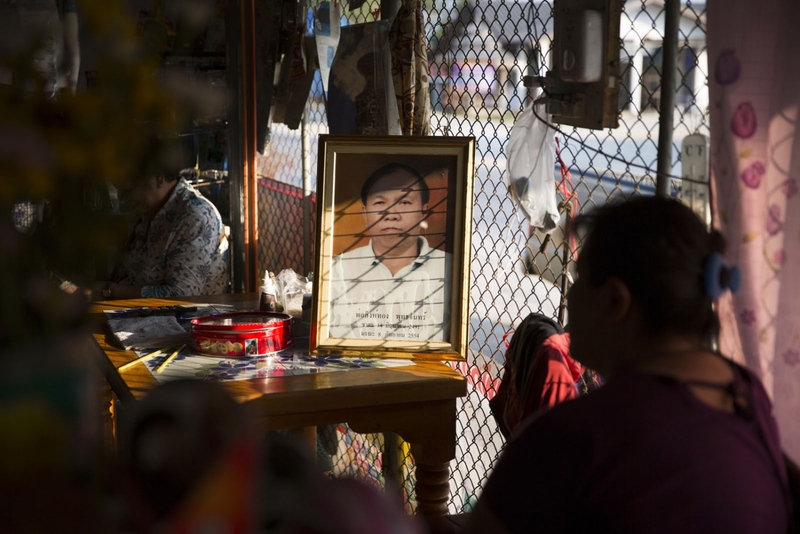 Mr Chai Bunthonglek was shot dead by two gunmen on 11 February 2015 when vis- iting a relative’s house. The 61-year-old member of the Southern Peasant’s Federation of Thailand (SPFT) from Khlong Sai Pattana community in Chai Buri District of Surat Thani province was part on a long time dispute over land rights with a palm oil company. 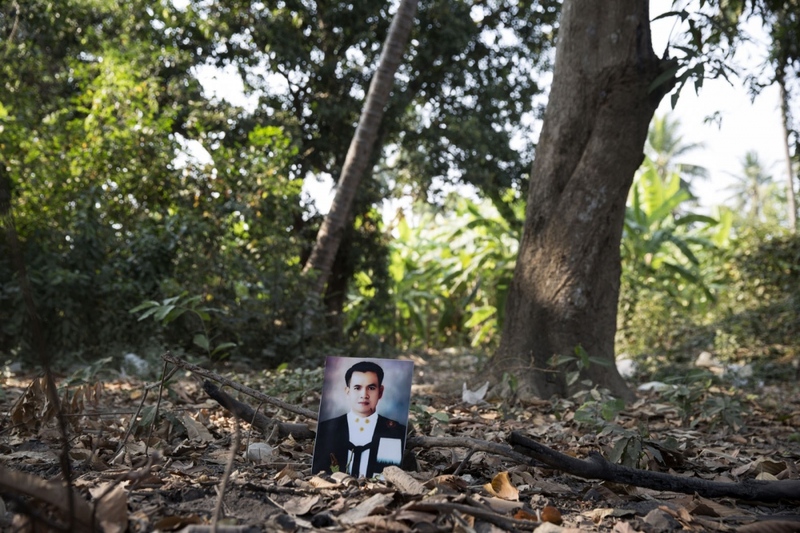 He is the fourth member of Khlong Sai Pattana community killed in 5 years. 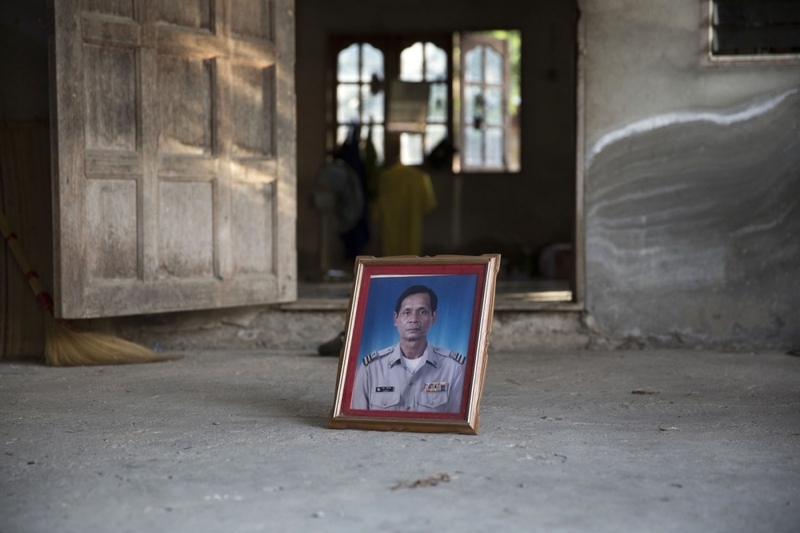 Thai-Muslim Human Rights Defender Mr Chalor Khaochua, 38, was shot on his way home from prayer at a local mosque on Lanta Island, in Krabi province on 14 February 2003. He was shot 4 times. He was a local activist condemning the illicit drug trade and was killed after presenting proof of police participation in the drug trade. 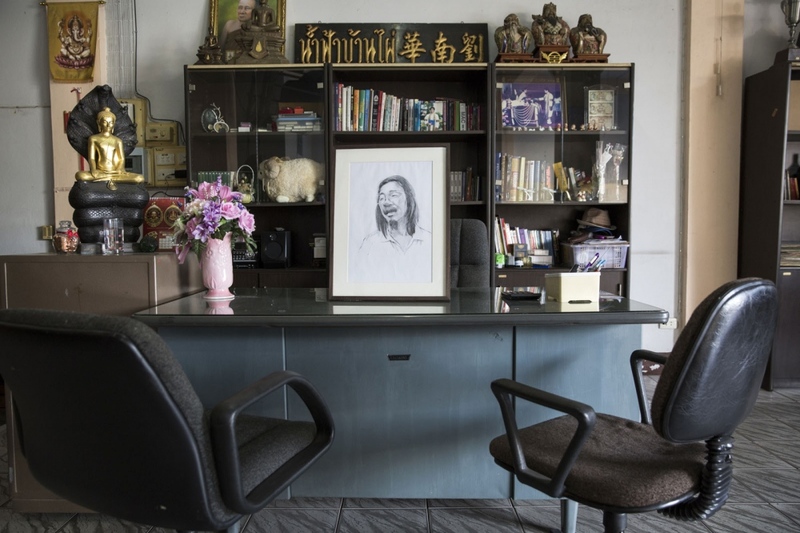 Ms Chaweewan Pueksungnoen, 35, a campaigner from Na Klang Tambon Administrative Organisation, Na Khon Ratchasima province was shot dead on the 21 June 2001 outside of her house. She was challenging the mismanagement and corruption in local construction projects that were against public interest. 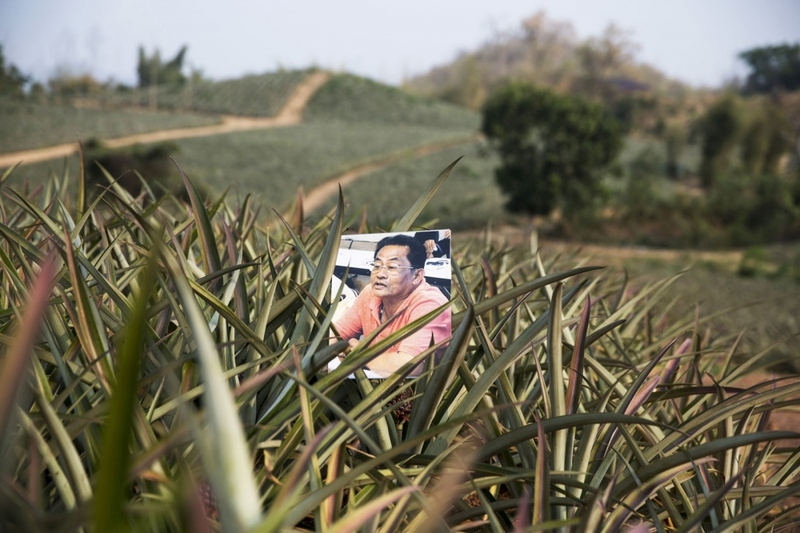 Mr Chit Thongchit, 54, was shot on his land in Pak To District of Ratchaburi Province on 15 January 2009. He died 4 days later in hospital. An ex-policeman, he was shot by a sniper after exposing corruption inside the police force and fighting more than 10 corruption cases against police, influential locals and national politicians. 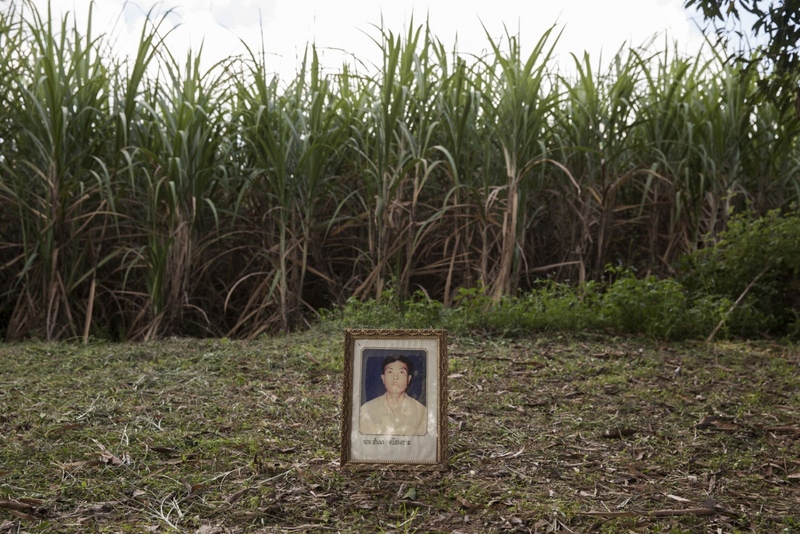 Mr Jun Boonkhunton was shot dead in a field near his village on 22 July 1996. 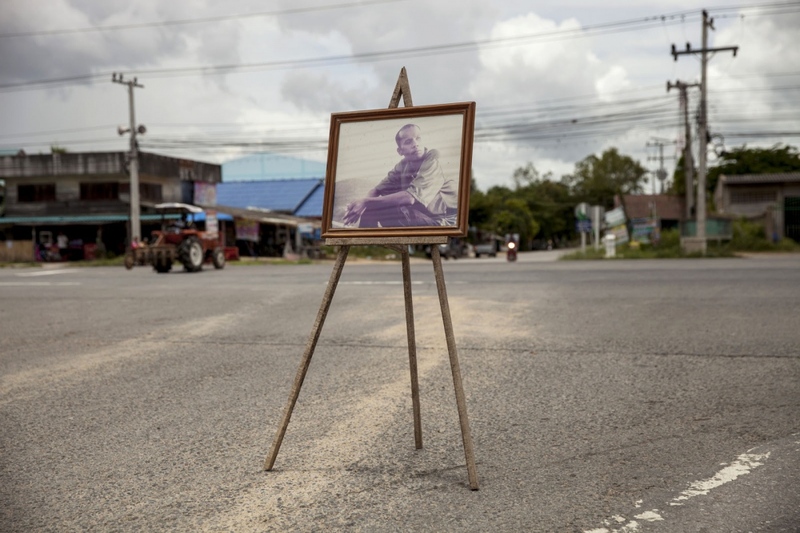 He was the leader of the Assembly of the Poor and at the time of his death fighting against the construction of the Phong Khun Phet dam in Chaiyaphum Province. 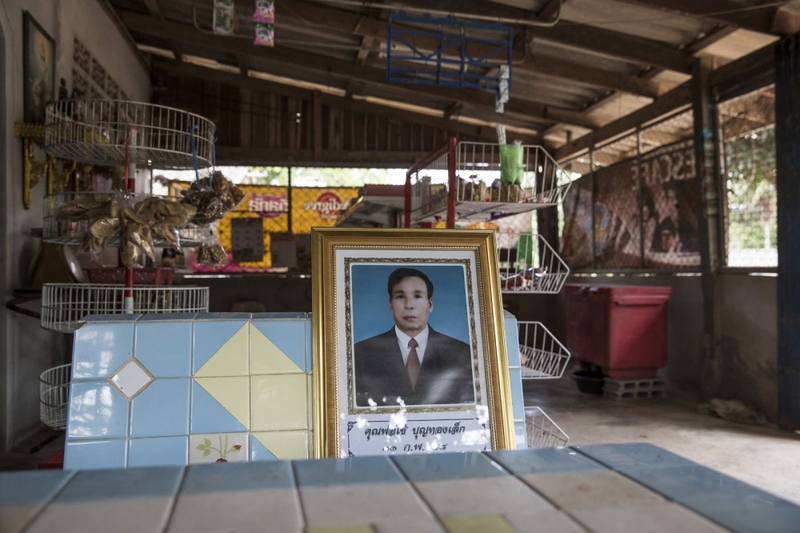 Mr Jurin Ratchapol, 55, was shot dead on 30 January 2001 after being threatened a few days earlier by the influential owner of a local shrimp farm. 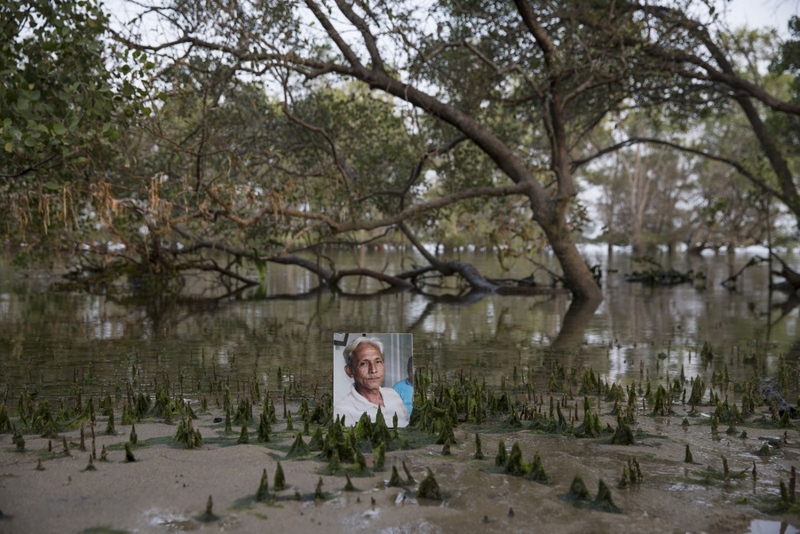 He was the leader of the Baan Pa Khlok Conservation Association, Phuket province, protesting against the project of a shrimp farm that planned to cut down large areas of mangrove forests. 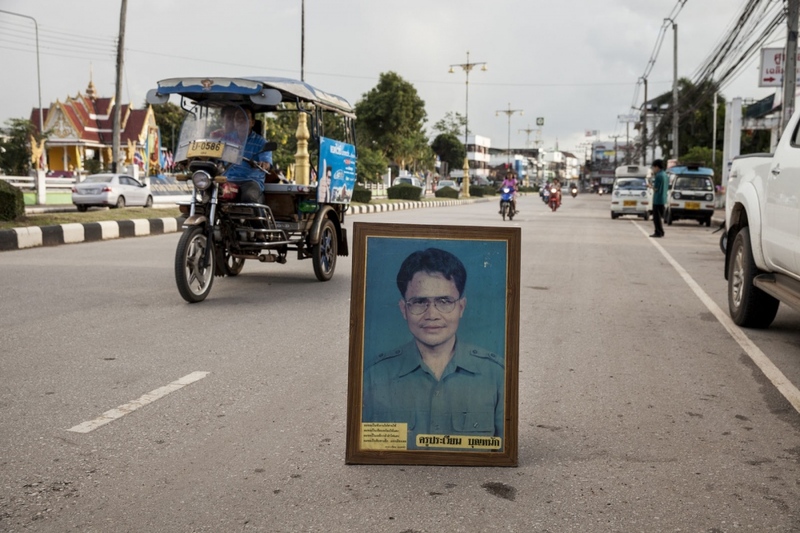 Mr Kamol Lansophapan, 49, was abducted from the Ban Phai Police Station on 7 February 2005 and never seen again. He was an out-spoken anti-corruption activist who was questioning the purchase of land belonging to the Thai State Railway in Ban Phai town in Khon Kaen Province. 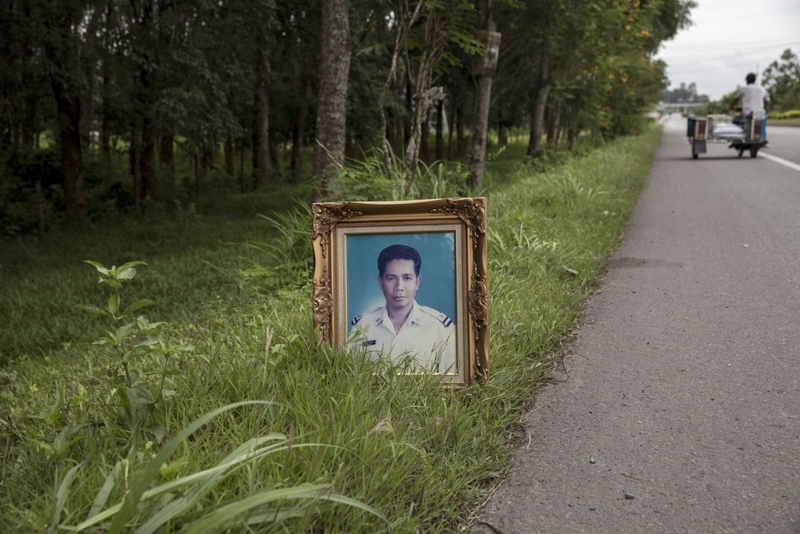 Mr Kampan Suksai was shot dead on the main road running through Pa Ngam village in Chiang Mai Province on the 20 December 2003. He was a village head who was opposing the encroachment into a nearby community forest. 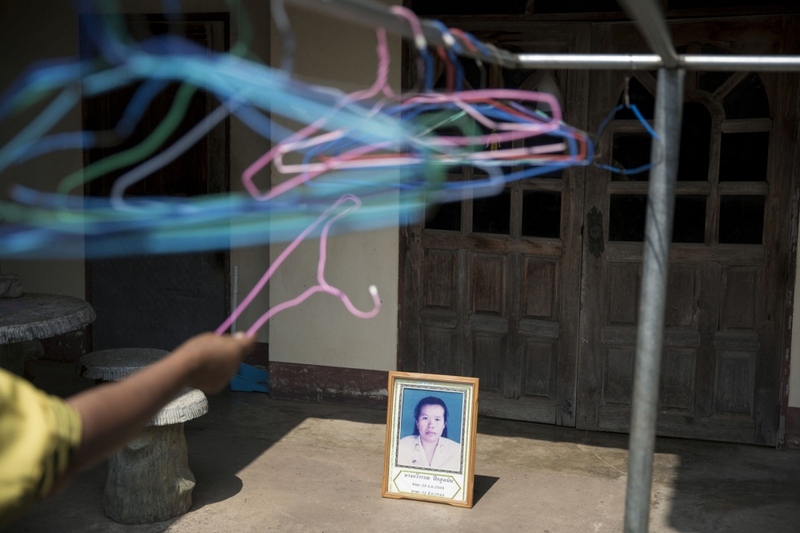 Women Human Rights Defenders Ms. Montha Chukaew, 54, and Ms Pranee Boonrat, 50, were shot and killed while they were on their way to a local market on 19 November 2012. They were members of the Southern Peasants’ Federation of Thailand (SPFT). The SPFT is a landless peasants’ network formed in 2008 campaigning for the right to agricultural land in the Khlong Sai Pattana community, Chaiburi district, Surat Thani Province and other areas in the region. 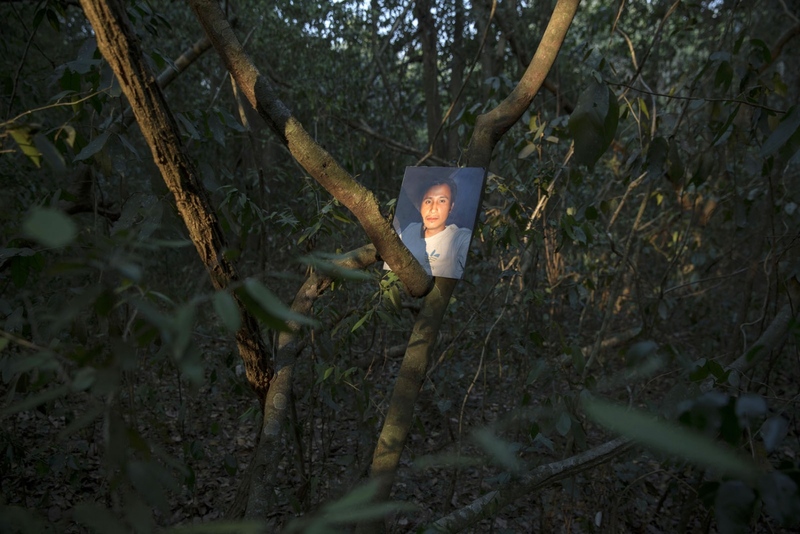 Human Rights Defender Ms Pakwipa Chalernklin, 49, was shot dead on the 14 October 2004 near to her house in Ba Mok District of Ang Thong province. She was a community member of Baan Hua Krabu group who were fighting against the construction of a contain- er port on the nearby river. Mr Pitak Tonwut, 30, was shot dead close to his village on 17 May 2001. 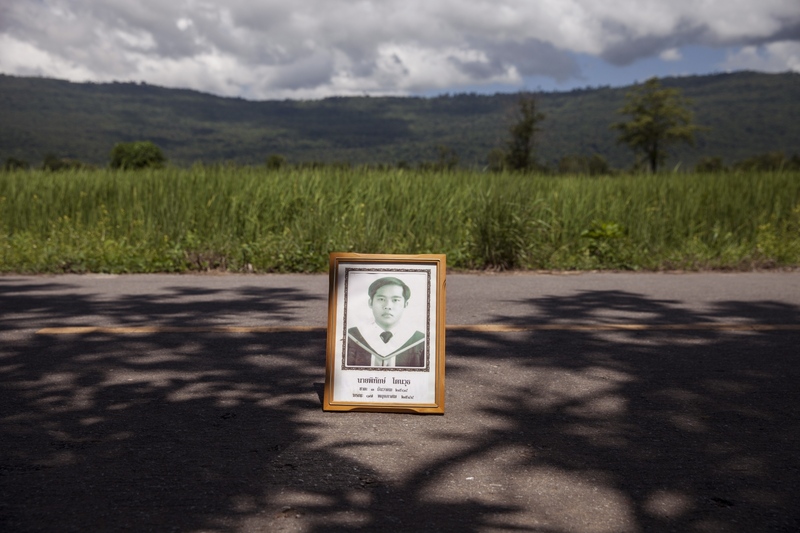 He was a consultant for the Conserve Chompoo River Basin Network in Nam Maprang District of Phitsanulok Province who protested the impact of a nearby quarry. 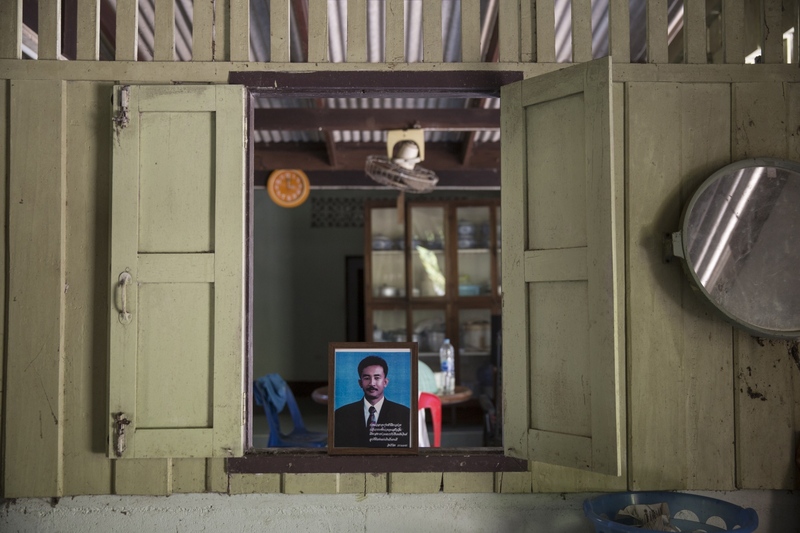 Mr Pitan Thongpanang, 45, was shot 9 times on a remote dirt track close to his home on 30 November 2014. Mr Pitan was active in opposing mining operations on his community’s land in Nonpitam district, Nakhon Sri Thammarat province. He was the lead plaintiff in an ongoing case in which the administrative court issued a temporary order to the company involved to halt its mining operations. 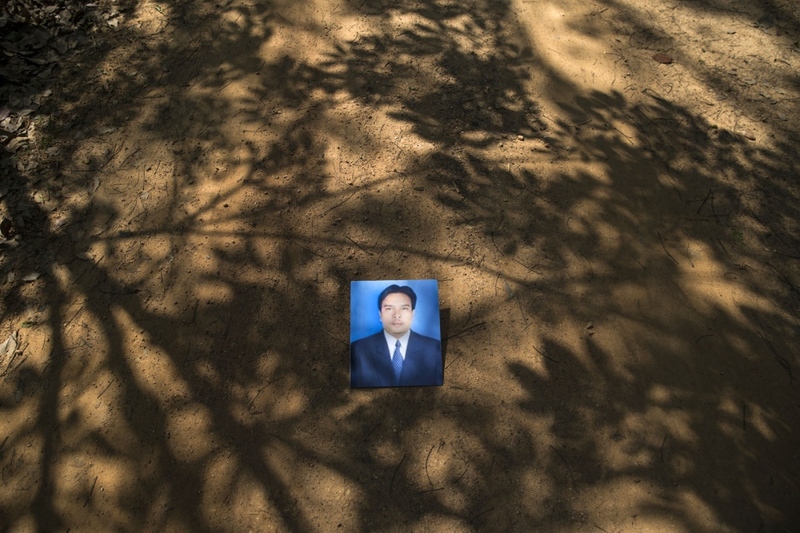 Mr Pitan was shot when he was visiting villagers to seek their financial support for his legal assistance in the case. 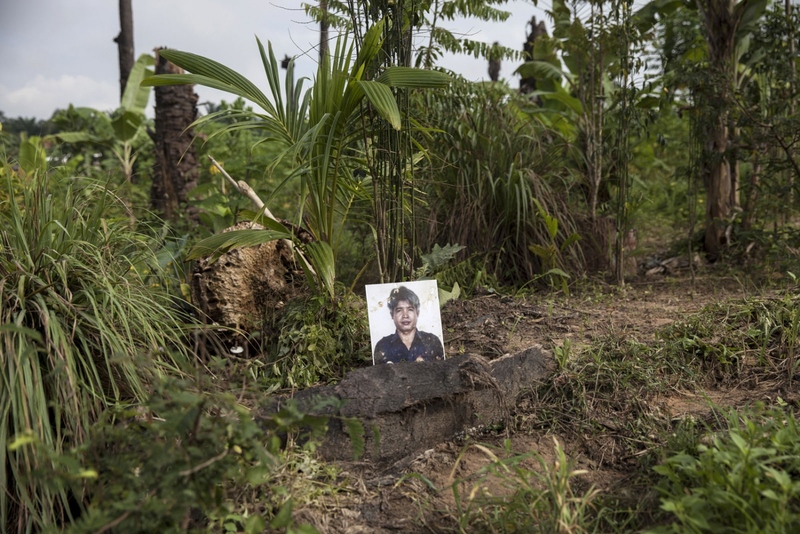 NOTE: Because of the sensitivity of this case and so as not to endanger the family of Mr Pitan further this photograph was taken close-by, but outside the community, on another dirt track identical in appearance. 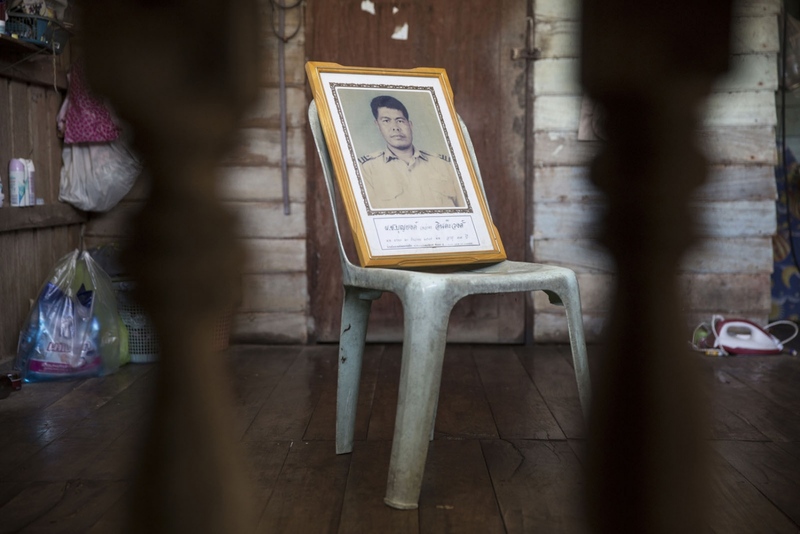 Mr Porlajee Rakchongcharoen, known as “Billy,” was last seen at a National Park check- point on 17 April 2014 after having been detained for apparently illegally collecting wild honey in the forest. He was a community leader of the ethnic Karen community living in Kaeng Krachan National Park, Phetchaburi province. He supported the Karen villages of Pong Luk Bang Kloy where more than 20 Karen families suffered from the destruction and burning of their homes. 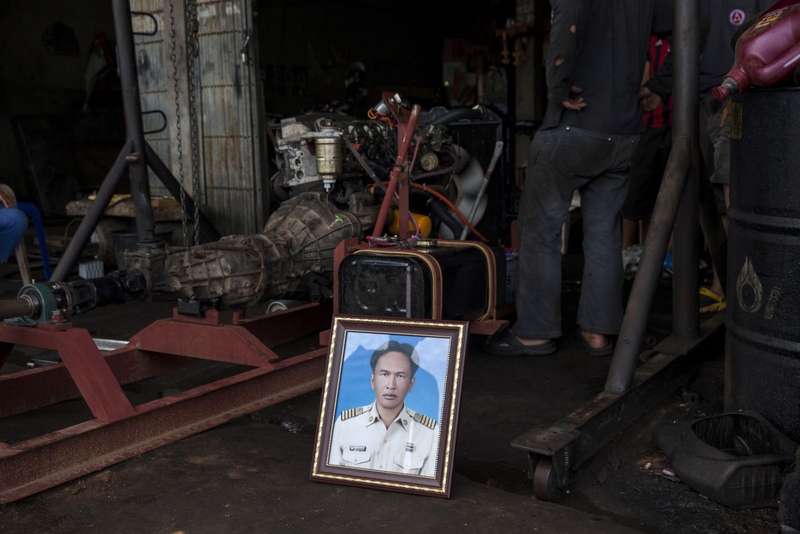 Mr Prajob Naowa-opas, 43, was shot four times at a garage whilst fixing his car on 25 February 2013 in Phanom Sarakham in Chachoengsao Province. He was a prominent environmentalist and led villagers in a campaign to expose the dumping of toxic waste around his village of Nong Nae. 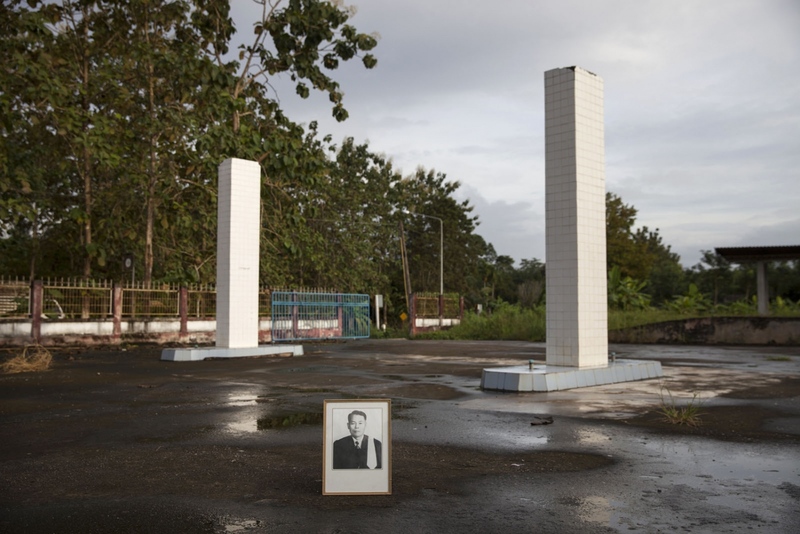 Mr Prawien Bunnak was shot dead outside government buildings on 11 July 1995 in Wang Sa Pung town in Loei Province. He was the Secretary of the Farmers Assembly Agricultural Cooperative Federation. At the time of his death he was leading a protest against the construction of a large quarry. 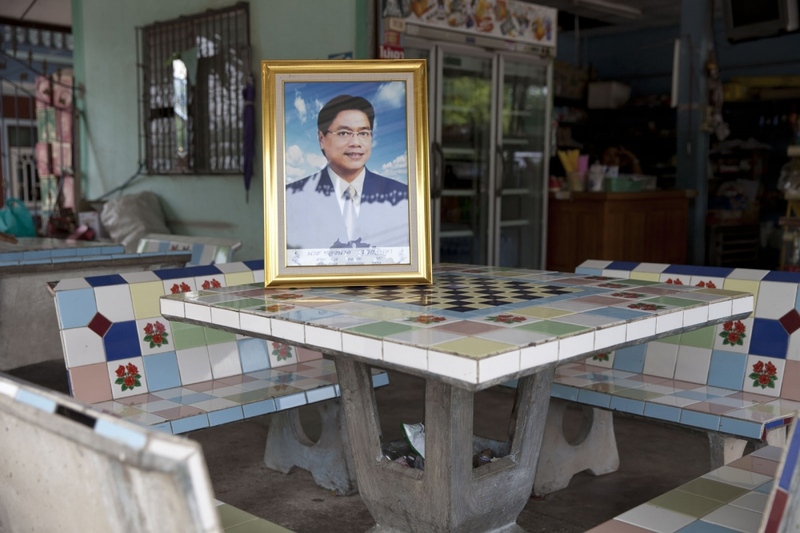 Mr Preecha Thongpaen, 57, was shot dead on a main road on 27 September 2002 in Thung Song district of Nakhon Si Thammarat province, whilst campaigning against a poorly conceived sewage treatment plant. 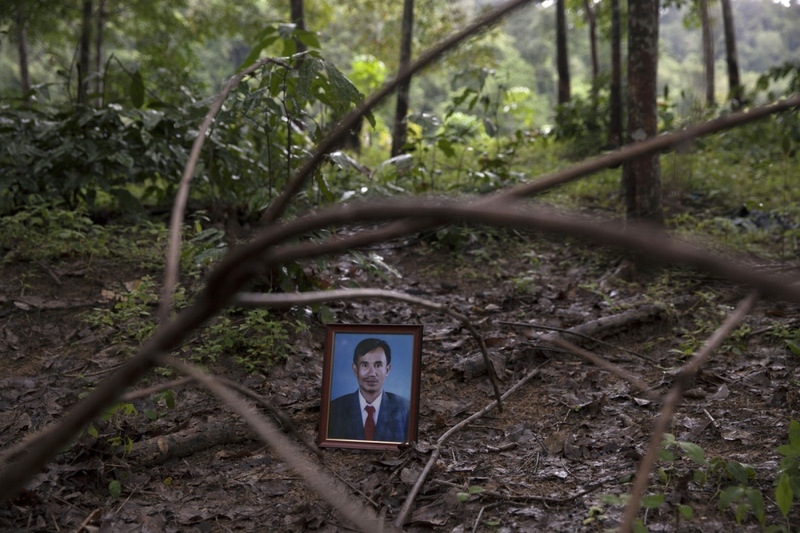 He was the leader of the Tambon Kuan Krod Environmental Conservation Group. Mr Singthong Puttachan was shot dead in his shop on 8 September 2011 in Wiang Chai District of Chiang Rai province. He was a member of a community opposing the construction of a power plant next to their village. Still to this day the villagers don't know the name of the company that wanted to build the power plant. 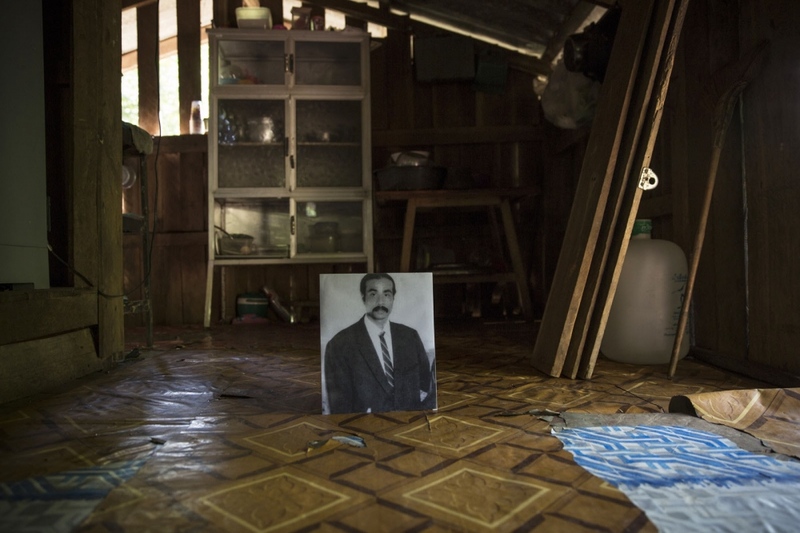 Mr Sittichock Tamtecha, member of Surat Thani Provincial Administrative was shot dead at his home on 6 May 1997.He led the protest against the Kangkrung damand managed to stop an illegal logging permit. Further he fought against corrupt transport in frastructure projects. 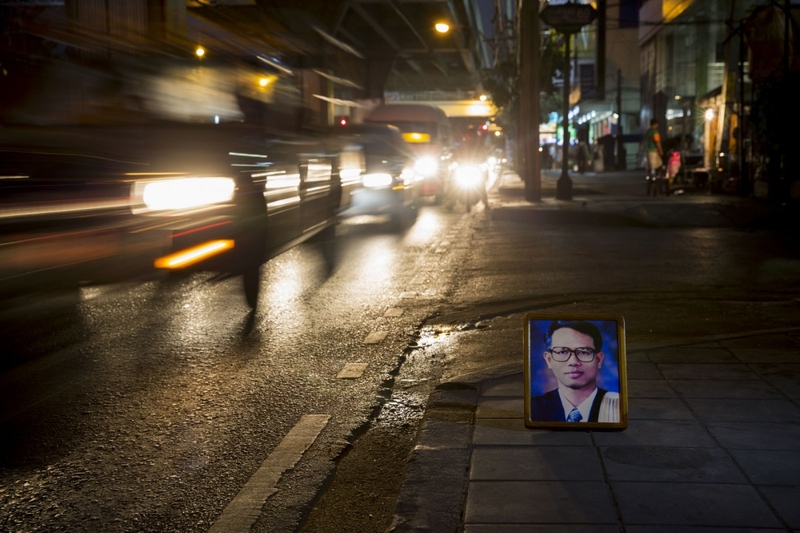 Mr Somchai Neelapaijit, the renowned Thai-Muslim lawyer and human rights activist was abducted on 12 March 2004, in Ramkamheang district of Bangkok. The motive is thought to have been Somchai’s representing of Muslim defendants in terrorism cases in the deep south provinces who claimed they were tortured. 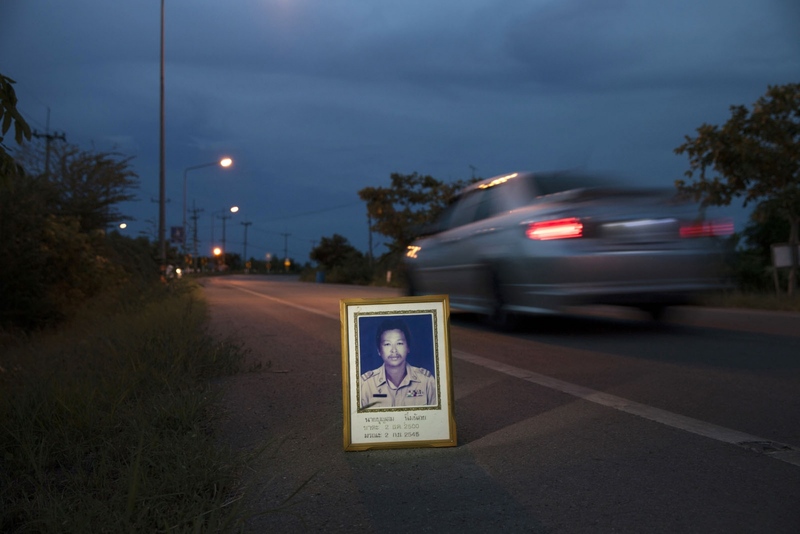 Mr Somporn Chanpol, 41, was shot whilst he slept in his home on 1 August 2001. He was the president of the Klong Kra Dae Environmental Conservation Group, Surat Thani province, who were trying to combat illegal logging in the forest. Mr Somporn Pattaphum was shot dead on 11 January 2010 during dinner at his home (which no longer exists) in a community of landless farmers that were living on an expired palm plantation in Chai Buri, Surat Thani province. 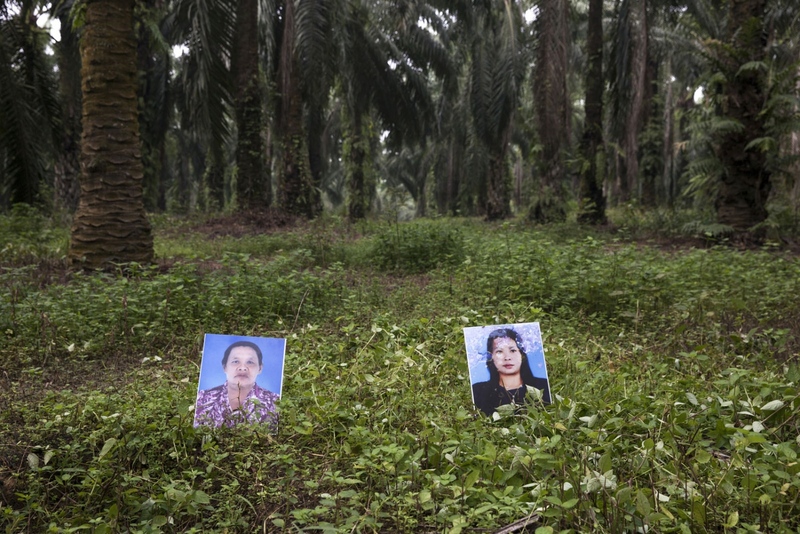 Despite no legal rights to the land the palm oil company continued to harvest the palm oil whilst allegedly trying to evict the villagers. 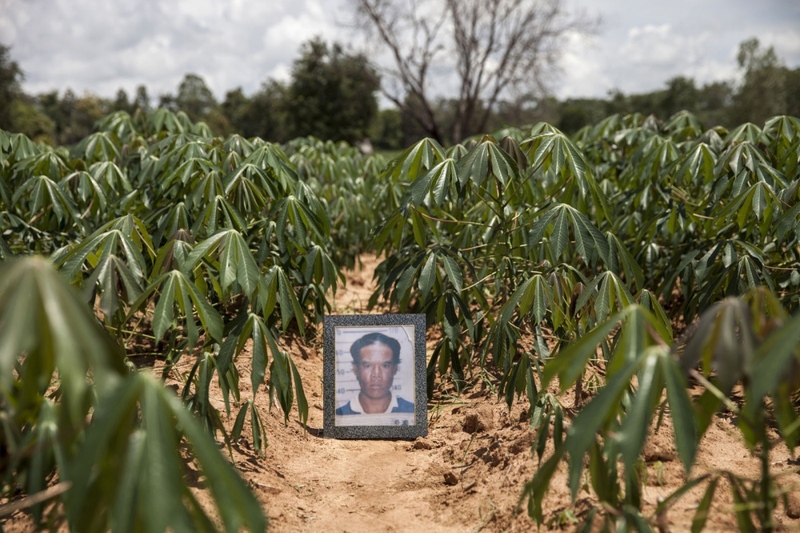 He was a member of the Southern Peasants’ Federation of Thailand (SPFT) which is a landless peasants’ network formed in 2008 to campaign for the right to agricultural land in Surat Thani Province. 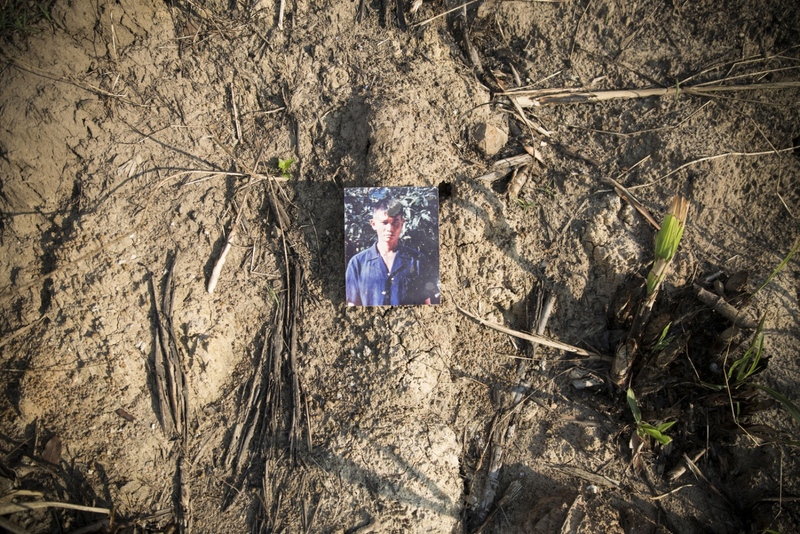 Mr Somsuk Kohklang, 50, was shot dead on 3 December 2014 in a palm oil plantation. He was a land rights village activist leading a campaign against a corporate palm oil plantation allegedly encroaching land given to the communities. 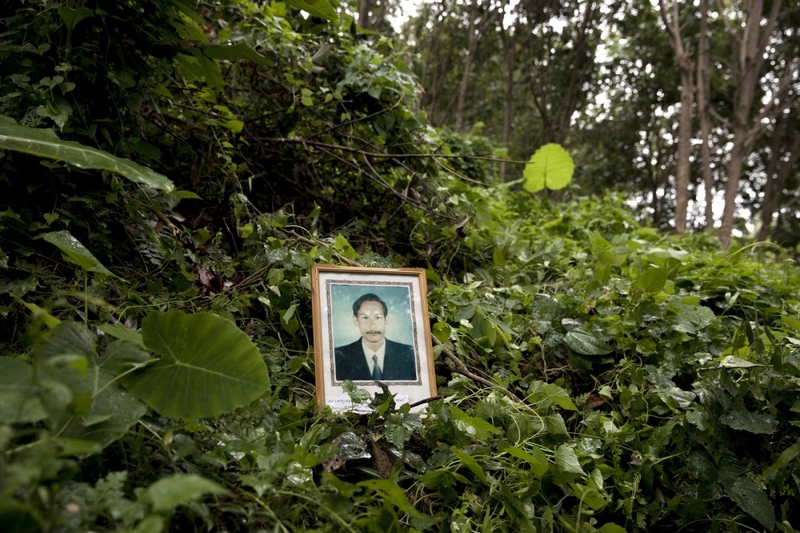 Mr Supol Sirijant, 58, was shot dead in his home on 11 August 2004. He was the leader of the Mae Mok Community Forestry Network in Toen District of Lampang Province and was fighting against the illegal logging of a nearby community forest. 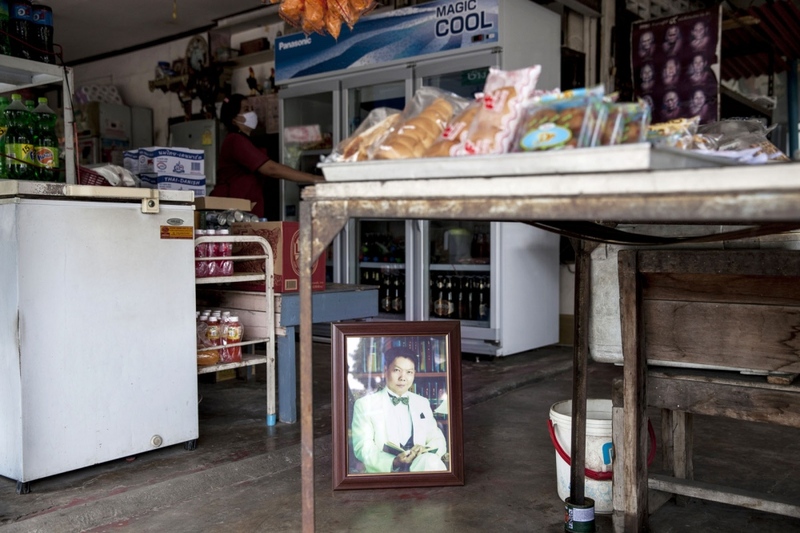 Mr Suwat Wongpiyasathit, 45, was shot dead inside a shop on 26 June 2001 in Bang Phli district of Samut Prakan Province. He was the leader of a group of villagers campaigning against the relocation of a garbage landfill site proposed to be placed next to their village. Mr Taksamol Aobaom was shot dead on a highway on 10 September 2011. He was a lawyer campaigning against the ill practices by o icials of the Kaeng Krachan National Park against an ethnic Karen community living inside the park. 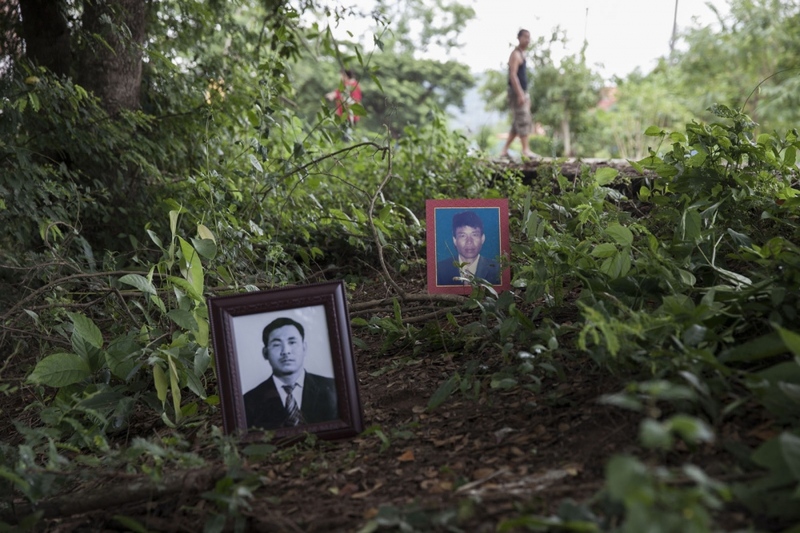 Mr Som Hompornma (right) and Mr Tongnuan Kamjen (left) were shot dead at the same time on the edge of a road leading to the town of Suwan Khu Ha in Nong Bua Lam Phu Province on 22 April 1999. They were part of a group of villagers protesting the construction of a limestone quarry. Mr Thongnak Sawekchinda, 47, was shot 9 times whilst sitting outside his home on 28 July 2011 in Samut Sakhon town. Thongnak had led villagers in Muang, Ban Phaeo, and Krathum Baen districts in high-profile protests against air pollution including dust and fumes which was coming from coal depots and separation factories.